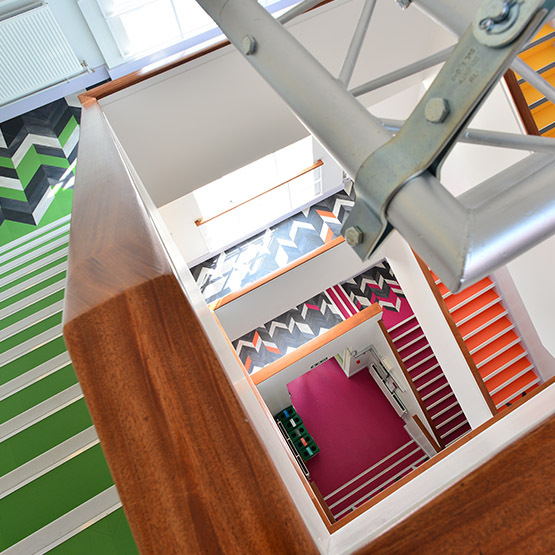 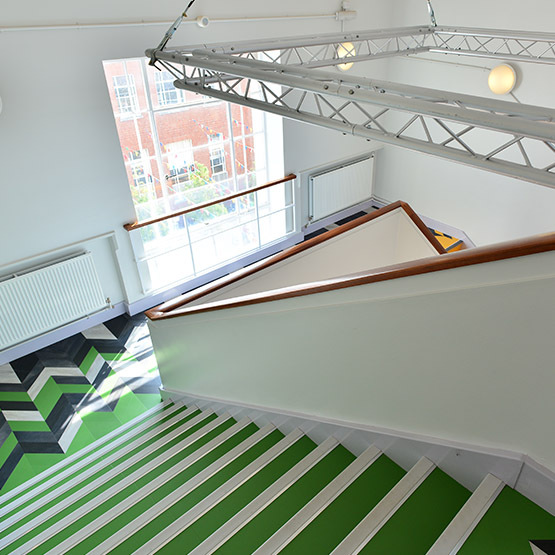 Amtico have provided their Amtico Signature collection flooring for the School of Design at the University of Leeds to refresh the building’s entrance and stairwell. 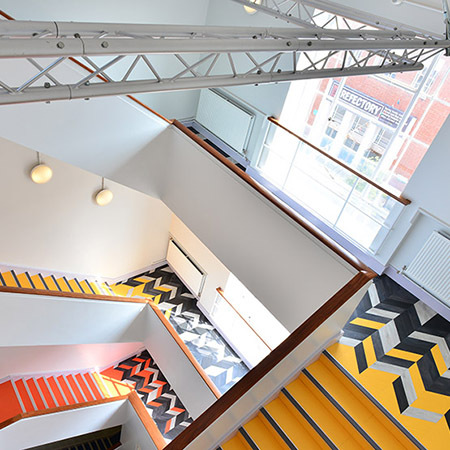 The flooring had not been updated in over 60 years so was starting to crack and show its age, architects Farrell & Clarke were tasked with the refurbishment. 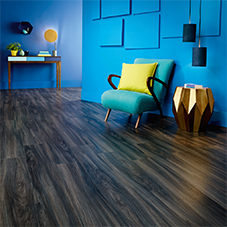 The Signature Collection includes vivid hues and distinctive abstract designs, architects chose smoky-effect Umbra Eclipse and luxuriously dark Back to Black Vamp. 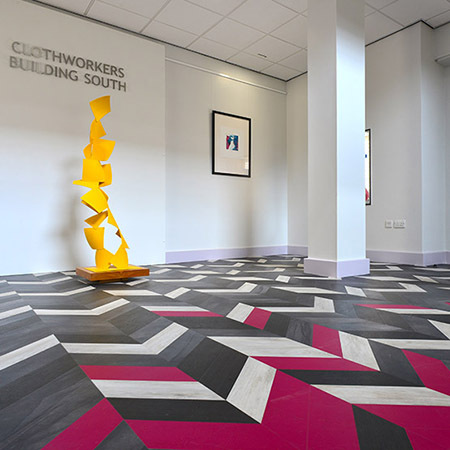 As the location is such a busy area, the durability of Amtico’s Signature Collection was a significant factor. 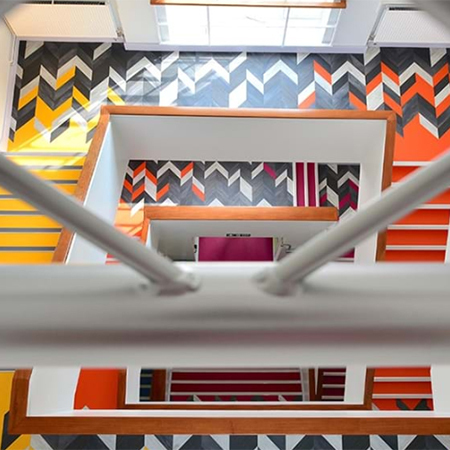 The multiple colours and laying patterns of the Signature collection, as well as the fact that the wear layer is greater than in other products on the market, all led to Amtico being chosen.